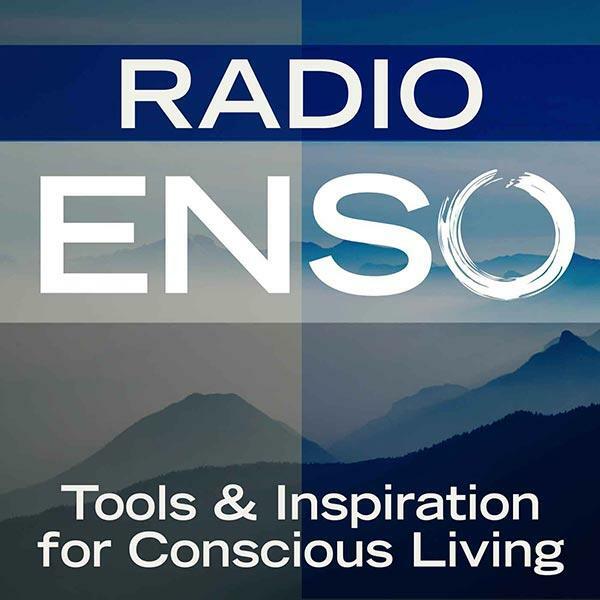 Join me Monday, December 9th at 6 p.m. Pacific/9 Eastern on Radio Enso. My guest will be Nathan Agin of Nonstop Awesomeness and Travel. Eat. Thrive. Nathan is a modern-day nomad committed to living and eating as healthy as possible. He returns here at the holidays to talk about his new t.v. show and tips and resources he use to travel, stay healthy and save money — including how to be healthy on airplanes, tips for eating out, and how to make cooking simple! About: Nathan Agin is a modern-day nomad, committed to living and eating as healthy as possible. He has been on the road full-time since 2010, with no residence and no “home,” traveling around the US and other countries, staying on couches and anywhere else he can find a place to sleep, with just a small bag on his back, and another one to carry food! He’s healthier now than he’s ever been in his life. Nathan has studied with experts and trusted sources in the food community, like John and his son Ocean Robbins, Marc David, and Angela Stokes-Monarch. He’s also spoken with many chefs, farmers, nutritionists, and foodies, never passing up the opportunity to learn more about how amazing real, good food is!